From now into the New Year, its pretty common to overindulge in alcohol and sweet, fatty foods. Its Christmas, afterall, and work events and Christmas parties are not renowned for their healthy eating options. However, here are some ways to look after your liver, (which looks after you), so that you can enter 2019 feeling light and ready for the New Year. By supercharging your diet with foods and herbs which are high in nutritional density and unique compounds, you can help insure against gaps in your diet. An important Naturopathic concept is to live seasonally. By paying attention to the season of winter, by changing our eating and taking the time to tune in and rest more, we can help avoid many of winter's illnesses. Are you perhaps lonely? Loneliness is being considered an epidemic in recent studies. Sure, many people have many online connections, but there is a tendency to have fewer real life face to face regular connections, poorer solid social networks. Social media is, of course, one reason but its been heading this way for decades in western countries. Loneliness is associated with a shorter life span- the equivalent of 15 cigarettes a day shorter, and even more of a risk factor than obesity- and with coronary heart disease and strokes. It is a risk factor for many diseases. The elderly are particularly prone to loneliness, but it can occur at any age, of course. Loneliness causes stress. When we feel socially isolated, subconsciously we feel we must be more aware of threats in our environment, and this triggers stress. When we feel connected to and surrounded by people who care for us, that we can rely on to be there when we really need, that builds a sense of safety. Stress however leads to a cascade of physiological changes such as increased inflammation and blood pressure and lowered immunity. Research has shown that in countries where social media use is highest, loneliness is also the most pervasive. Talking to people face to face is quite a different experience for the whole person, than chatting on social media, and social media connections cannot compensate for the human need for real connection. It builds real resilence on a personal and community level. One of the best things we can do for our health and wellbeing, and the future of ourselves, our kids and extended families, and our whole community, is to build meaningful connections with other people, face to face. It is just as important as stopping smoking, eating well, getting enough exercise, drinking enough water and all the other things we tend to focus on. Loneliness is so pervasive that we don't even think about it as a health risk factor, but we need to. Do you have plans to connect with at least one other person who you care about and who cares about you, face to face, this weekend? Adaptogens are herbs that give us strength, stamina and stress relief. They have so many benefits for our modern lifestyles, and have been used traditionally for thousands of years. We are fortunate to have such access to so many of them nowadays. Adaptogens include such classic herbs as all the different Asian Ginsengs, Astragalus and Licorice, Indian”rasayana” herbs such as Tulsi and Shatavari, and mushrooms such as Reishi. 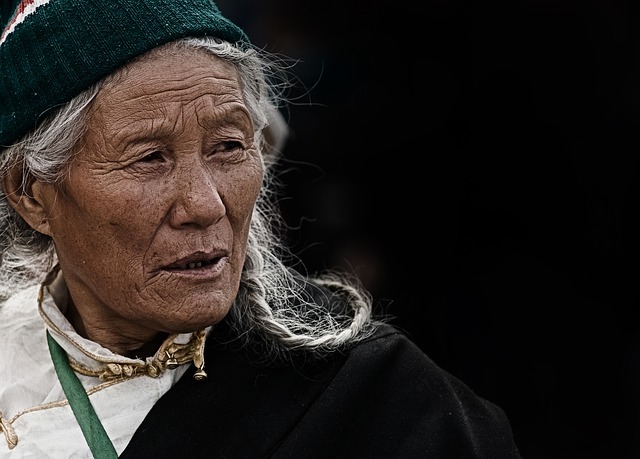 Tibetan elderly woman- Adaptogens have widespread traditional as well as modern use for surviving difficult environments, and to promote healthy ageing. 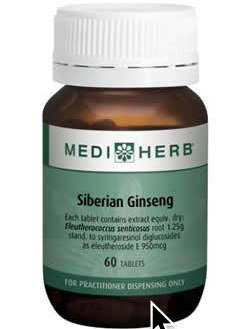 Did you know that there are several types of herbs called "ginseng"? The most well known, and well researched, is Korean or Asian Ginseng (Panax ginseng). 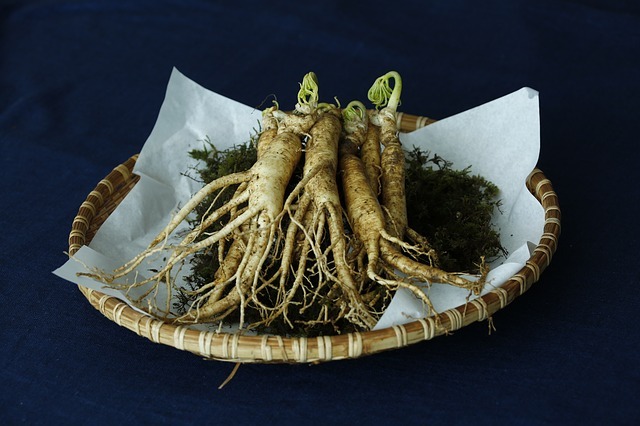 This ginseng alone has almost 4000 scientific publications on it- it is a very well studied herbal medicine. Asian countries have cultivated it extensively. The Korean people have used it for thousands of years, for calming and strengthening the mind and soul, opening the heart, and prolonging life. We tend to use Asian ginseng for restoring vitality, especially when there is adrenal fatigue, and building the immune system. It has been found useful in cancer, chronic fatigue syndrome, and autoimmune diseases. Herbalists have used it to delay progression of Alzheimers, often combining it with other herbs such as gingko, bacopa and tulsi. It has a long traditional use as a male sexual tonic. I recommend this wonderful and safe medicine for many people as it has so much evidence and long term traditonal use, and is so appropriate for our modern times. Long term use is traditional. It is the most “hot” and stimulating of the ginsengs, which may be an issue for those with very exhausted adrenals, but when balanced with other herbs can be very effective for adrenal fatigue. I often add it in small amounts to herbal mixes for anything related with fatigue. I take this herb myself. 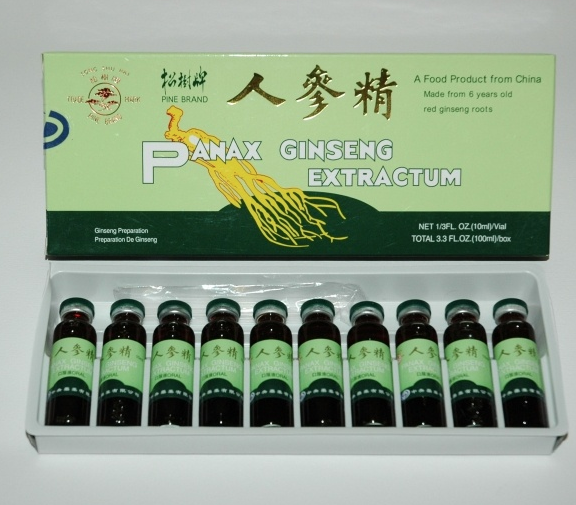 One of many popular ways to take Panax Ginseng in western countries. This ginseng has a long history of use by Native American peoples, and some cultural groups have considered it their chief medicine plant. 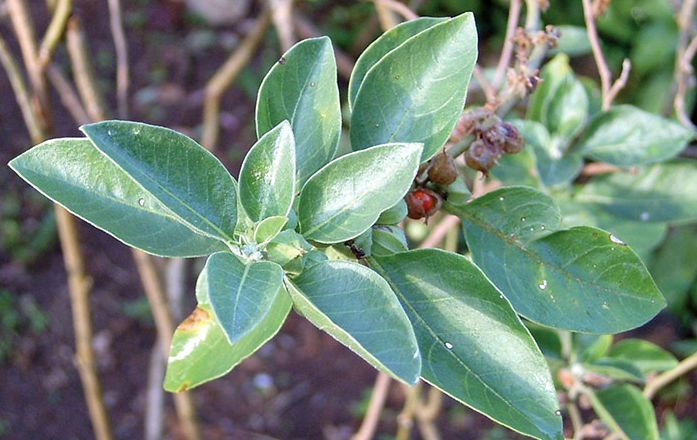 It has been used for general debility, recovery from illness, as a tonic for the immune system. As with Asian Ginseng, it has been seen as a spiritual medicine, a gift from the gods to give protection, for love, and to enhance the power of other herbs. 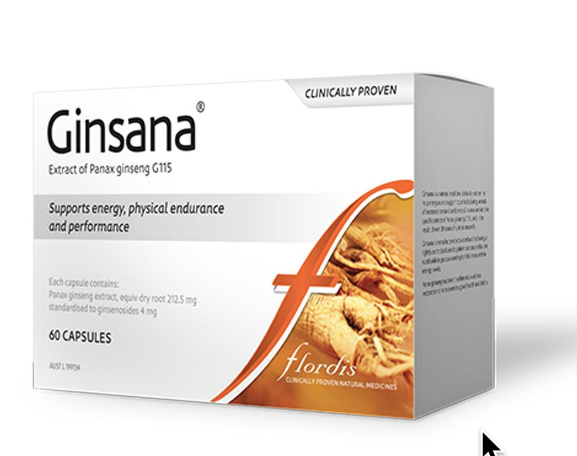 This ginseng is also used for depletion of the adrenals and chronic fatigue. It is only mildly stimulating, and is fact is considered cooling . It is quite expensive and has been overharvested in the wild, but is now being cultivated more widely. This is a milder adaptogen and is not really a ginseng but has similar properties. It builds immunity and has been very useful for cancer patients in their recovery. This herb increases endurance and speeds recovery after exercise and has been used by athletes and shift workers. It is useful for stressed Type A type people who don't really look after themselves properly, and it is also very good for adrenal fatigue and ADHD. It is equally useful for men and women. It is an inexpensive herb. This is also not a ginseng, but has been used in India historically for similar purposes. Its name refers to its horse-sweat like smell and the story goes that this herb gives the strength of a stallion. It is used, like the previous three herbs, for general debility, adrenal fatigue, as an aphrodisiac, It is a particularly calming rather than stimulating adaptogen, and this quality lends itself to a wide range of uses in modern times. It is a well studied herb that is rich in iron, and it is being used by many women for this reason. I use this for autoimmune conditions such as Hashimotos Thyroiditis. It is a herb that I put in my regular morning smoothies, often by the heaped teaspoon- fortunately it is fairly inexpensive. It is often used with milk and other herbs as a tonic in Ayurvedic medicine, and is good for insomnia. I would love to share more about the wonderful world of adaptogens in future newsletters…I consider many of them my regular herbal allies, and I encourage you to also eplore using one or more to enhance your health and wellbeing, whether you have chronic health issues, or are just getting older and wish to preserve your health as long as possible. Iherb Ginsengs Please aware that I cannot be sure of the validity or quality of products on iherb as they are not monitored by our Australian regulatory body, the TGA. However, I realise many people buy from there regularly despite this. I have access to many professional grade and quality guaranteed herbal products. Please contact me if you would like me to access something for you. We all know that chronic stress isnt good for us, that it can lead to anxiety, depression, weight gain, heart attacks, cancer, and all sorts of physical and psychological disorders. We tend to think that stress is a necessary part of survival in these times, with financial stresses, health stresses, business stresses, parenting stresses vying for our energy. We tend to feel that stress is a given part of modern society, a necessary survival mechanism, and we feel trapped by it, and by default, by the situations we find ourselves in that apparently cause us to stress. It is certainly normal to feel stress, but is it actually necessary? In this article I go over the challenges of our primal unconscious brain and its instinctual eating tendencies in a modern world, I discuss hormones and weight management, and the development of healthy habits. Included is a delicious Salad with Mango Dressing recipe. Do you suffer from fatigue, exhaustion, even extreme exhaustion? I come across many people who are burning out, stressed, anxious, and don’t know how to heal and stop themselves from feeling so overwhelmed, so fatigued. This article will explain some ways to deal with acute or chronic anxiety and stress in a safe and immediate way with herbal medicine. Often, when we are in an anxious or otherwise distressed state of mind, we can forget the resources we have available to us to calm our activated nervous system. I work with herbs, nutrition and other simple but effective tools, but this article will just focus on a few of the herbs.